The buzz around the LTTO event was raring up; it was a few hours till expected kick off at the indoor hall of the national stadium. 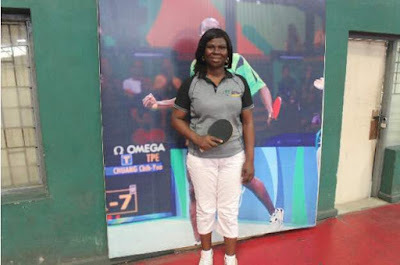 Stepping into the venue you could see the participants warming up and receiving pep talks from their colleagues I had the opportunity to have a chat with Mrs Titilayo Osagie who happened to be the all-time record winner since the inception of the competition over 9 years ago. She has been a regular at the competition paving the way for more ladies to play a big role in the sport and law generally. Good morning Titilayo, no need to introduce yourself, we know who you are. (Laughs) How do you feel going into yet another LTTO competition? Titilayo: I feel particularly great, but with more experience now I am grateful to be a part of the games. Myself: You have won this competition for 7 years in a row, are you relishing more competition this year? 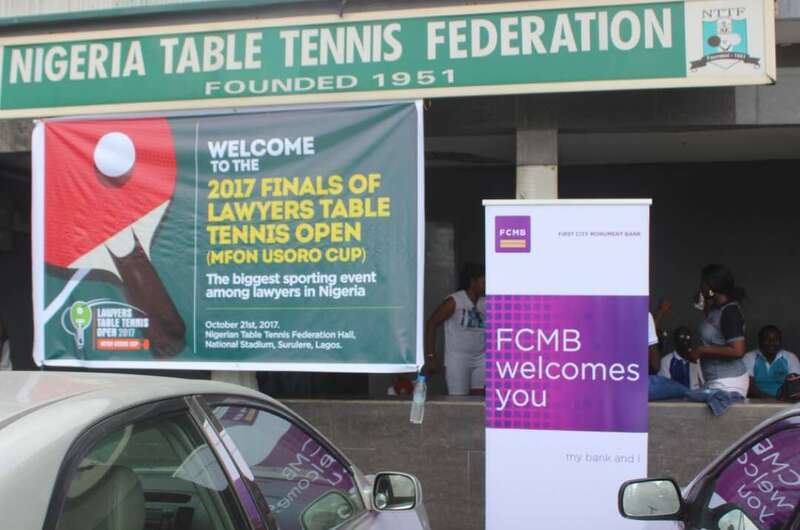 Titilayo: It has been such a learning curve, and I am excited for the competition, we need to encourage more female lawyers to be a part of this tournament yearly. This year looks stronger already with the female presence in the building. Myself: In unrelated news how long have you been a lawyer in the Nigerian bar? That ended my first round of interviews with her, and it left me amazed at her humility, she is being viewed as a pioneer for female lawyers in the competition and on both fronts she has been representing with full commitment. 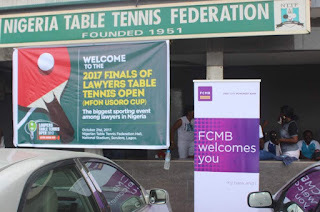 17 years as a dedicated member of the Nigerian Bar, and a 7 time winner of the Tennis open. 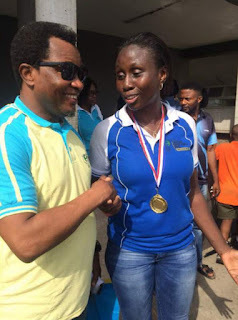 She went on to lose in a very tense and yet exciting final against Yetunde Martins, it was a pleasure having a chat with the LTTO legend herself.